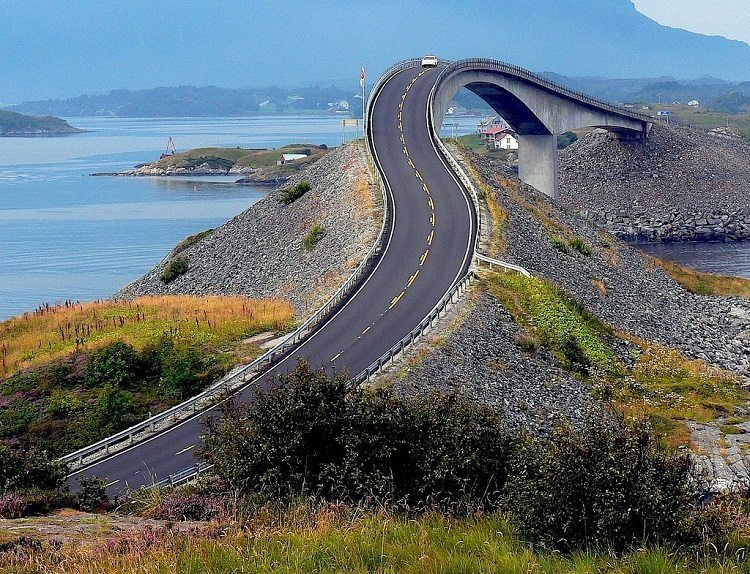 How about this for an amazing road trip? 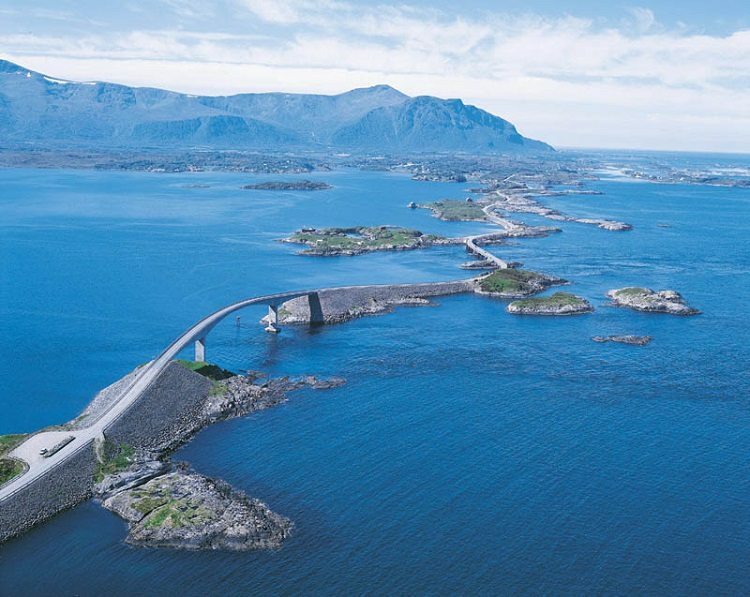 The Atlantic Road in Norway is 8.3 km (5 miles) long and has been built on many small islands and skerries. 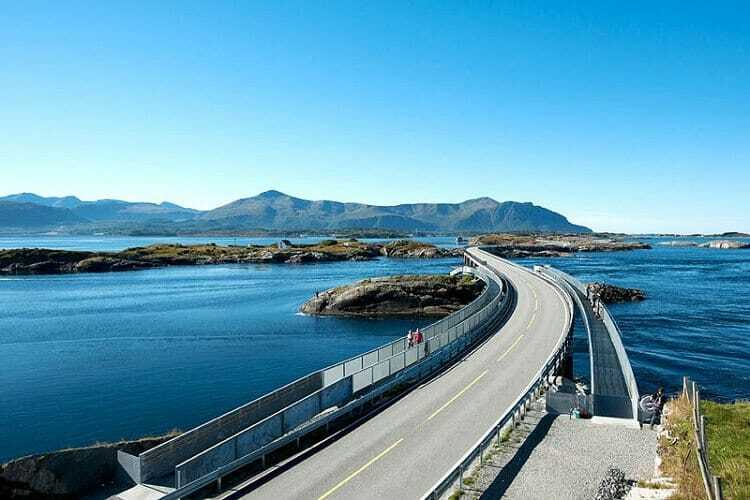 Many bridges of different sizes connect this road which opened in 1989. 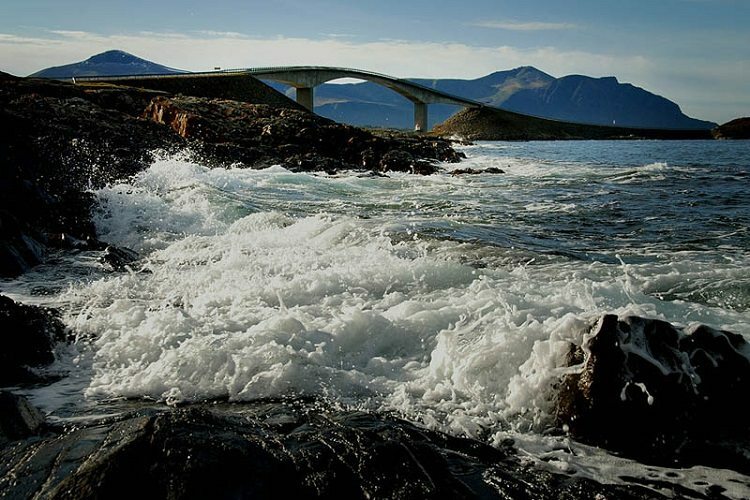 Some of the bridges jut out over the sea! 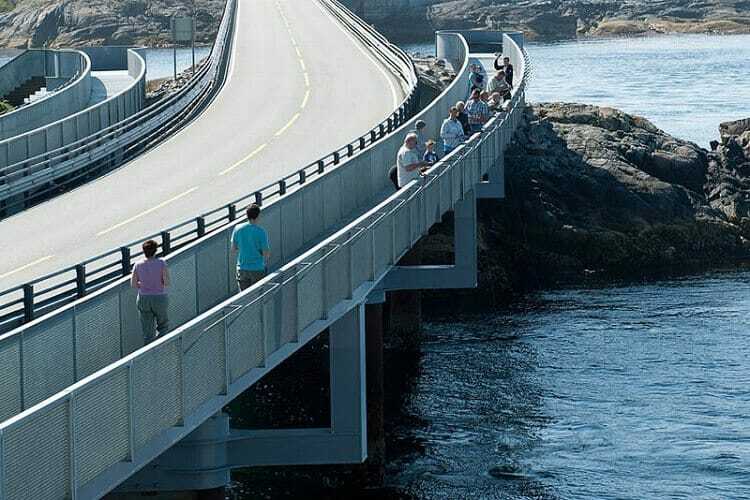 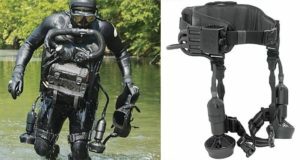 It runs between the towns of Kristiansund and Molde in the Western Fjords.. 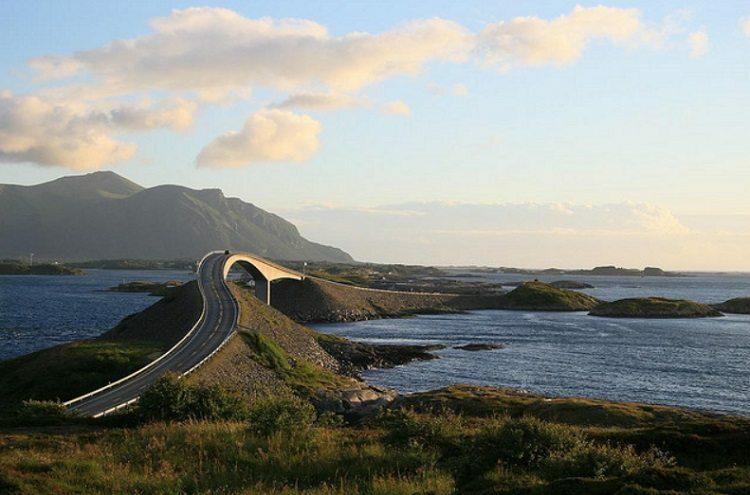 If you're ever lucky enough to visit Norway, be sure to hire a car to drive on this road. 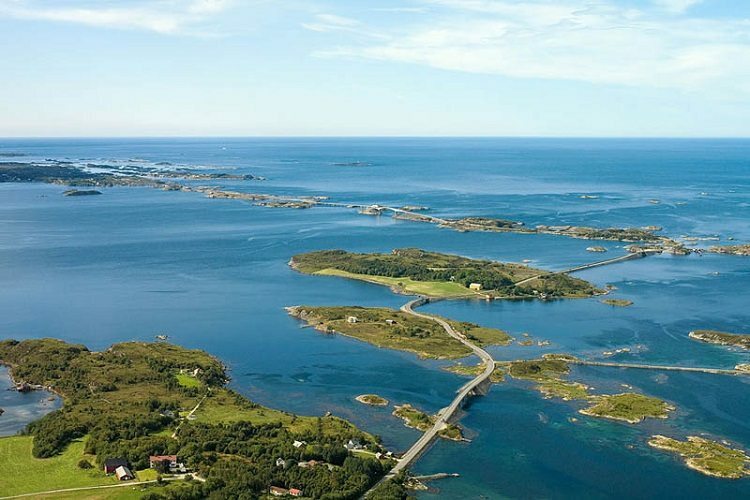 The scenery alone will make you want to go.